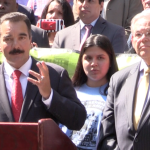 Hudson County Republican Committee Chair Jose Arango is praising Bob Hugin as the U.S. senator “that we deserve,” claiming that his notoriously Democratic home county will play a big role in Hugin taking Bob Menendez’s seat. Hudson County Republican Committee Chair Jose Arango (left) and U.S. Senate candidate Bob Hugin. Photos via Facebook and Instagram. 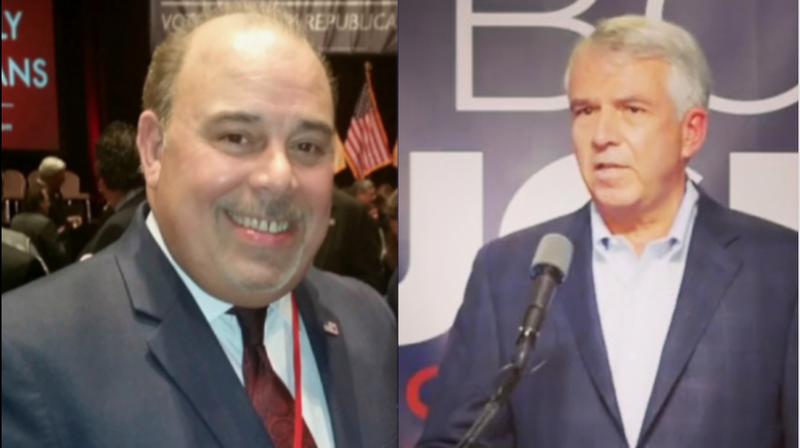 “We are very lucky that Hudson County native Bob Hugin has stepped up to run a serious, winning campaign to elect a Senator with integrity and New Jersey values that we deserve,” Arango, also the chair of the Jersey City GOP committee, said in a statement. Although Hudson County is one of the most Democratic battlegrounds in the state, where Hillary Clinton beat Donald Trump by a 4-to-1 margin in the 2016 presidential race, Arango claims that the HCGOP has registered 10,000 voters since 2010 and that Trump fared better in Hudson than Mitt Romney did. 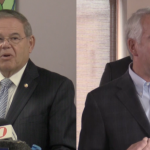 While the summer hasn’t ended yet, Hugin has been blistering Menendez for months over his corruption trial that ended in a hung jury in November 2017, with the U.S. Department of Justice finally dropping the case in late January. 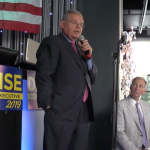 Menendez has countered by attacking Hugin’s time as the CEO as pharmaceutical giant Celgene, exclaiming that the company repeatedly raised the prices of cancer drugs under his watch – a tactic partially on display in his first TV ad that was released this morning. Their battle is only expected to get bloodier as the championship rounds lie ahead after Labor Day. 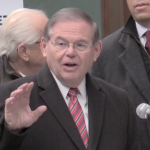 On November 6th, New Jersey voters will head to the polls to pick either Menendez or Hugin to serve out a six-year term in the U.S. Senate. The Democrats and Moderates will overcome the ignorance of low information voters who remain willfully ignorant of how hugin jacked up cancer drugs sold by his company in the name of profits ahead of people:a typical republican. We will vote for the Democrat. Bob Hugin is a moderate independent who is focused on doing good for NJ and won’t be taking million dollar “gifts” from a “friend” who is convicted and sent to federal prison for stealing well over $70 million in Medicare funds. Bob Menendez didn’t know. Yeah, I believe that. 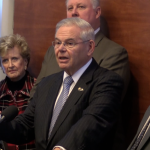 Bob Hugin is a threat to Menendez continuing his decades-long reign of error, tax increases and unsavory behavior “representing” New Jersey. It ends here. Don’t listen to a Menendez troll. 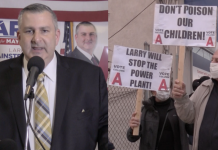 Do what’s best for NJ and end the corruption scourge of Bob Menendez. Vote for Bob Hugin in November. Last year Arango called then republican Jen Giattino “the perfect candidate for Hoboken Mayor.” After losing the election Giattino switched parties and became a Democrat. Maybe Mr. Hugin will follow suit. If he switches before losing instead of after he might even win. Speaking of switching parties, wasn’t Mr. Arango once a Democrat? Or perhaps I didn’t dumb it down enough for you to understand. 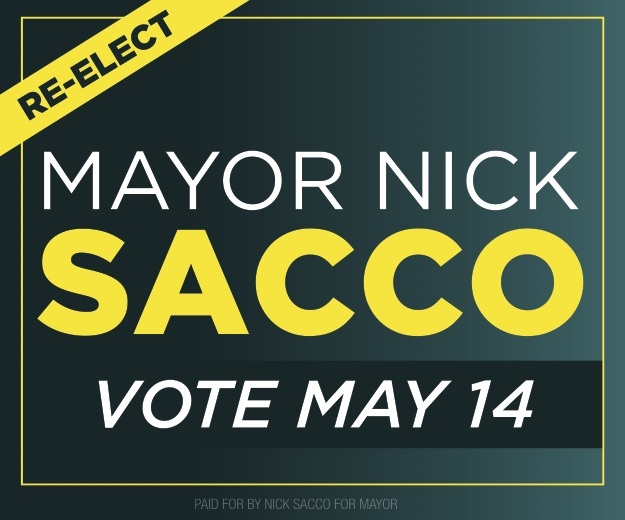 In the age of Trump a Republican was not electable as Hoboken Mayor. So no republican could be anything remotely called “the perfect candidate.” Thats why Giattino changed parties. And while a democratic spatula got 38% of the primary vote against Menendez, in the age of Trump a Republican is unelectable as a US Senator in NJ. 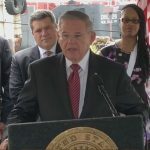 So whether Arango thinks NJ “deserves” Hugin or not, Bob Menendez is the Senator we will have if only because he is not a Republican.